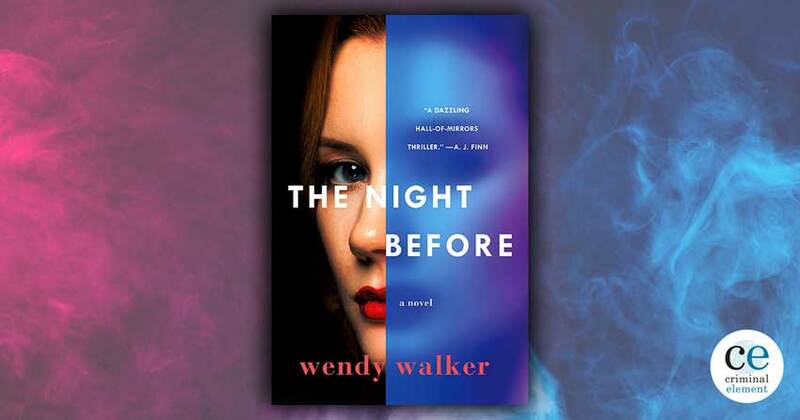 The Night Before by Wendy Walker “takes you to deep, dark places few thrillers dare to go” as two sisters uncover long-buried secrets when an internet date spirals out of control—take a visual tour with GIFnotes! Laura Lochner has never been lucky in love. She falls too hard and too fast, always choosing the wrong men. Devastated by the end of her last relationship, she fled her Wall Street job and New York City apartment for her sister’s home in the Connecticut suburb where they both grew up. 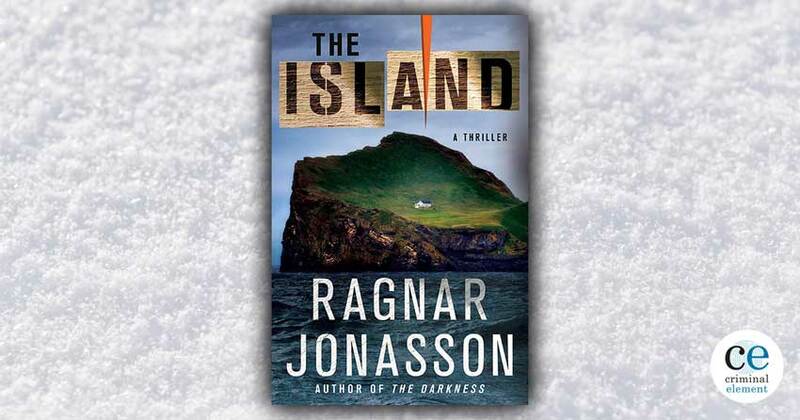 Though still haunted by the tragedy that’s defined her entire life, Laura is determined to take one more chance on love with a man she’s met on an internet dating site. 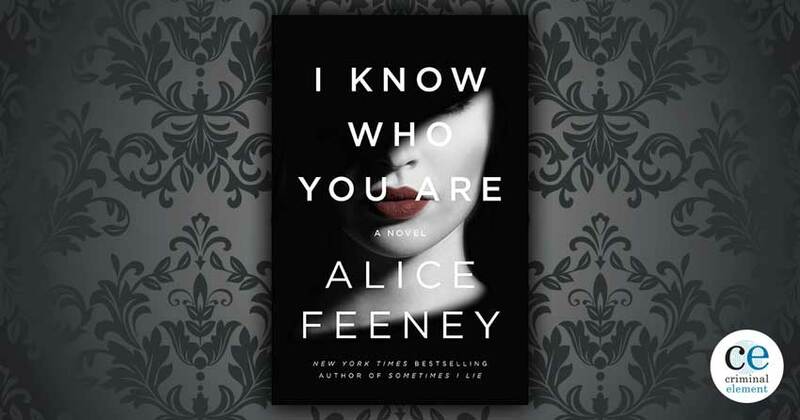 Rosie Ferro has spent most of her life worrying about her troubled sister. Fearless but fragile, Laura has always walked an emotional tightrope, and Rosie has always been there to catch her. 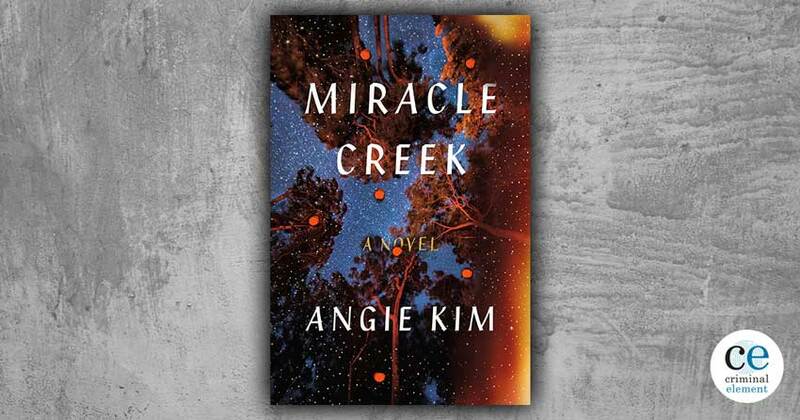 Laura’s return, under mysterious circumstances, has cast a shadow over Rosie’s peaceful life with her husband and young son—a shadow that grows darker as Laura leaves the house for her blind date. When Laura does not return home the following morning, Rosie fears the worst. She’s not responding to calls or texts, and she’s left no information about the man she planned to meet. Want more GIFs? 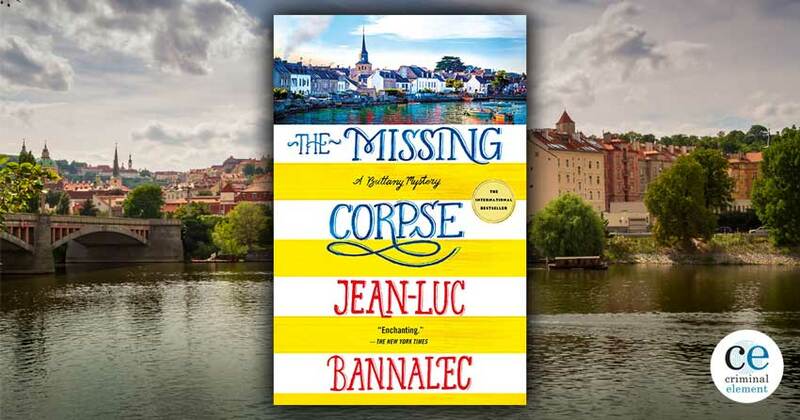 Take a visual tour of Jean-Luc Bannalec’s The Missing Corpse!